Doctor Seuss - Did I ever tell you how lucky you are? 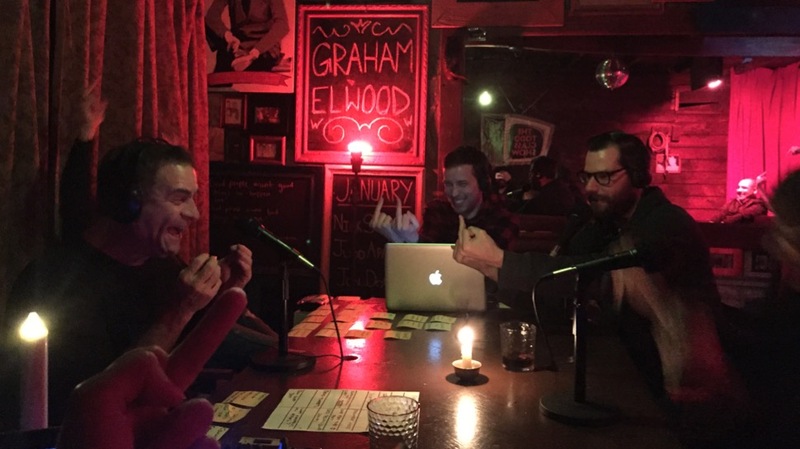 The guys that made Todd Glass's Website awesome, from KomputerKing Hosting and SEO, hang out in The Barn during the show. Download the new Andy Kindler Aftershow from our store.